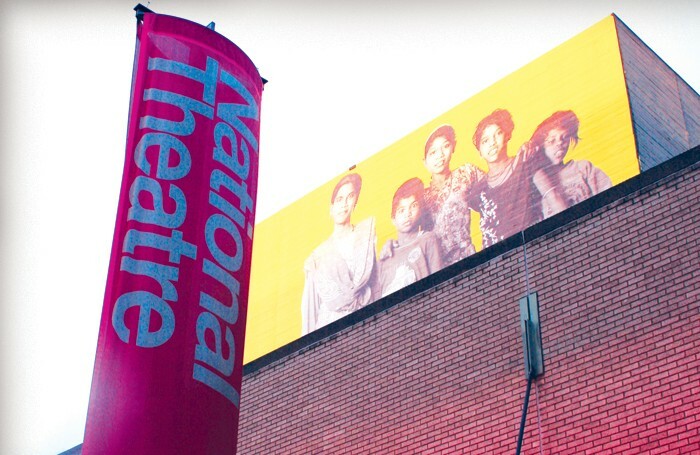 It comes as little surprise that Arts Council England is asking theatres to prepare for cuts, or standstill funding at best, in the next funding round. Since its disastrous handling of its 2008-11 investment strategy, the body has learnt how to manage expectations. The danger after it received a better-than-expected, standstill settlement from the government in 2015 was that theatres would all think they would be immune from the axe. If the Arts Council wants to refresh its portfolio – and it should – that can’t be the case. There is, it’s true, an extra £37 million a year being diverted into the pot (principally from the National Lottery), but this will be used to increase funding outside London. That sounds like a lot, but you can immediately chalk off £9 million a year for the new Factory arts centre in Manchester, and when you start to consider the local authority cuts that many theatres outside London are facing, it all starts to look like running to stand still. Plus, don’t forget that museums are now entering the national portfolio organisation system – and many of these are outside London and struggling – so there will be even more competition for subsidy. I imagine the funding settlement will look a bit like this: national companies will take an across-the-board cut, much as they did last time, perhaps with different treatment handed out to English National Opera; most other companies in London will receive standstill or small cuts, with the exception of a few that excel at attracting more diverse audiences; outside London there will be small uplifts for a few theatres that have suffered from local authority cuts, but most of the big producing houses will receive standstill funding; core cities in the ‘northern powerhouse’ will get a boost, as will Hull in a bid to build on its year of culture legacy; there will also be some extra support for touring companies – especially those reaching so-called ‘cultural cold spots’. I hope that, somewhere within all this, the Arts Council finds room to take a few risks – to find extra cash for some exciting small-scale companies and independent artists that might be able to build capacity by transferring from Grants for the Arts into regular funding. To do this it will likely have to be brave and take some difficult decisions about existing NPOs that aren’t performing so well. That’s easier said than done and – if it does – it will need support from the sector rather than a knee-jerk reaction that every cut is a bad cut.